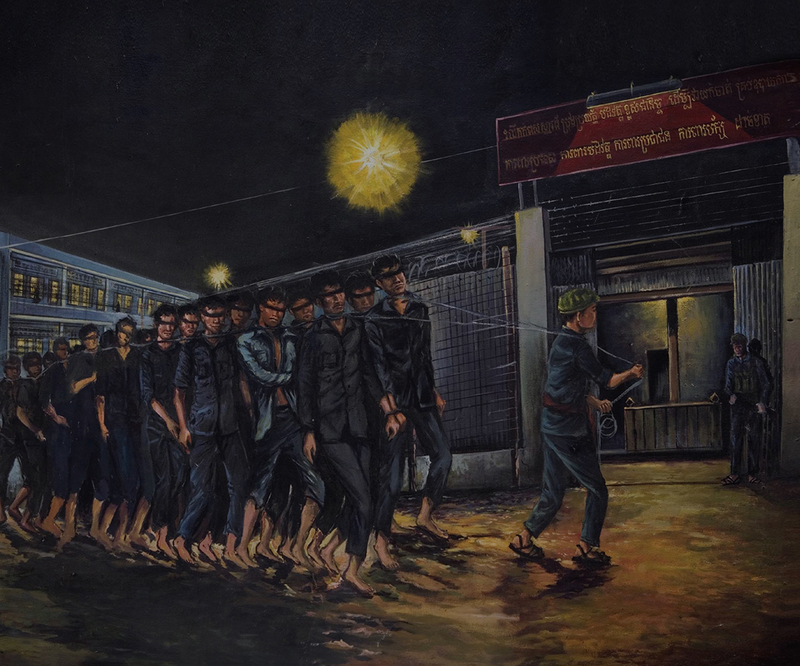 In this video (circa 14m30), Uch Sorn talks about his experience as a prisoner of Duch in the early 1970s when Duch was in charge of a brutal jungle prison known as M-13A. Uch Sorn was one of perhaps 10 people who survived M-13A. Hundreds died, quite possibly thousands. M-13A was the precursor to S-21, and was the place where Duch learned his brutal skills. The video is in Khmer and English, and was shot on an iPhone while the author was at the same time interviewing Uch Sorn for a BBC radio piece – so the camerawork is far from perfect.